What more needs to be said? At last, the climbing English sport of the world's best white landscape rose is available. 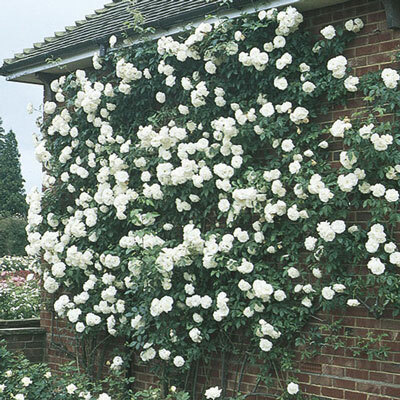 It has all the great qualities of Iceberg in a vigorous Climber. Blooms on old wood only. Flowers more on established plants. Clean.